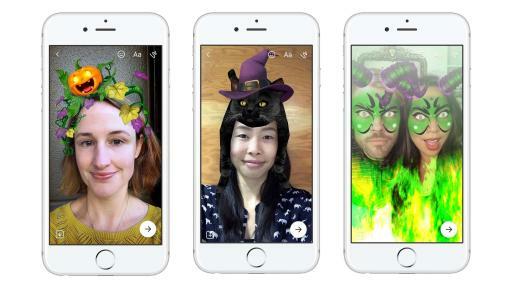 To help you kick off Halloween in spooky style, Facebook and Messenger are celebrating in a big way and rolling out dozens of new and hair-raising features that will take your Halloween to the next level. 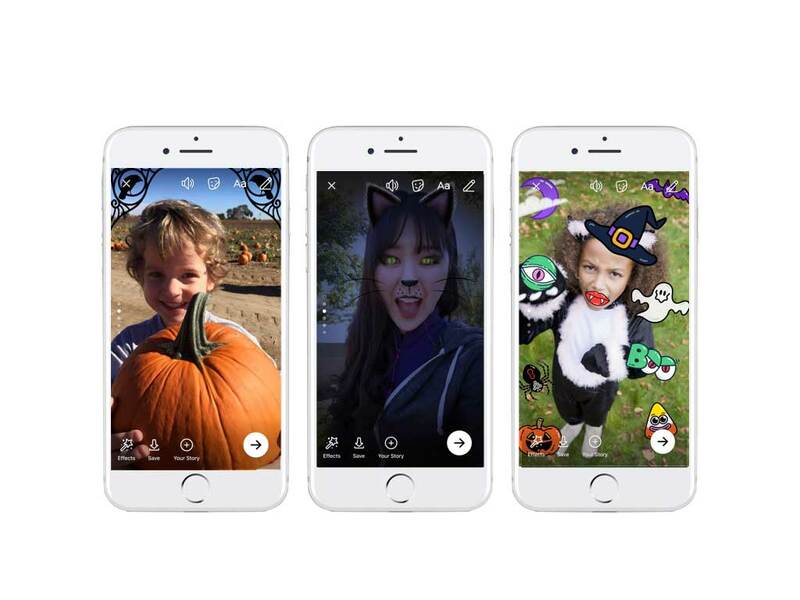 Each year, Halloween is a top holiday that brings people together on Facebook and Messenger. In fact, last year, it was one of the most popular days of the year to share photos - undoubtedly to show off people’s frighteningly fun costumes! This year, there are more than 500,000 Halloween events planned around the world. But before you head out to the parties, here’s what (and who!) to look out for: Multiple Mickey and Minnie Mouses, Wonder Women, Harley Quinns, Captain Americas, Bat Girls and Darth Vaders. How do we know? When people talked about Halloween on Facebook leading up to the holiday, the top costumes generating conversation were these super heroes, villains and some of the world’s most iconic cartoon characters. 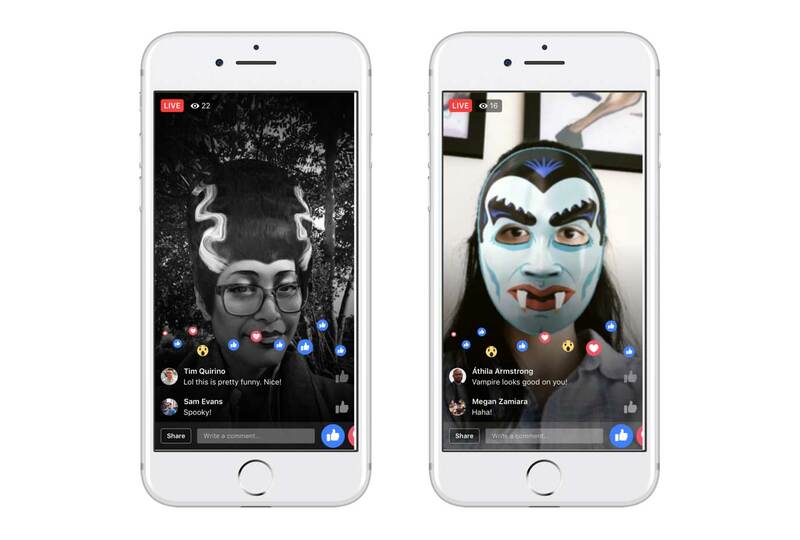 Celebrate in Costume: Beginning today, you might see a message from Facebook in your News Feed wishing you a Happy Halloween and inviting you to get into the holiday spirit. 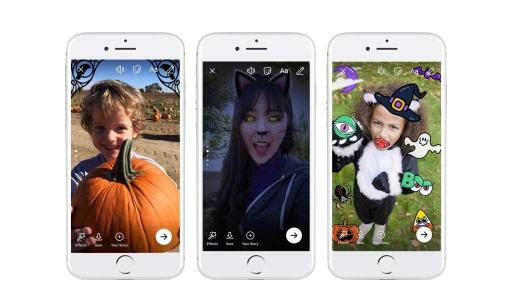 If you swipe right into Camera, you’ll see more than twelve different spooky masks and frames to use throughout your Halloween celebrations. Escape From a Virtual Haunted House: Also within Camera, you’ll find an interactive Halloween-themed game. As a trick-or-treater, you’ll have to find your way out of a spooky haunted house by hopping up the walls to escape. Turning your head from side to side changes the direction in which you jump to climb higher and avoid traps. 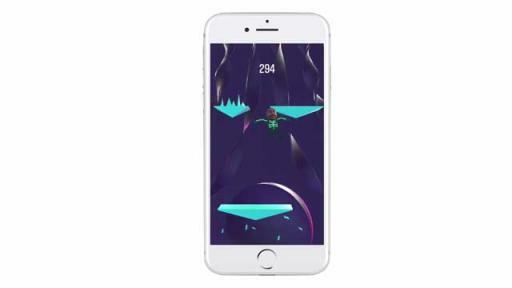 Share your highest score with a photo and challenge your friends to beat your record. 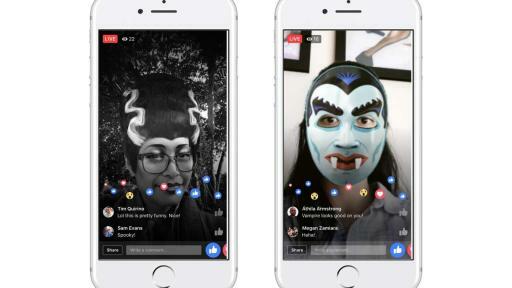 Broadcast Your Halloween Live: Try a scary mask, or tell a spooky story using one of many Live effects. 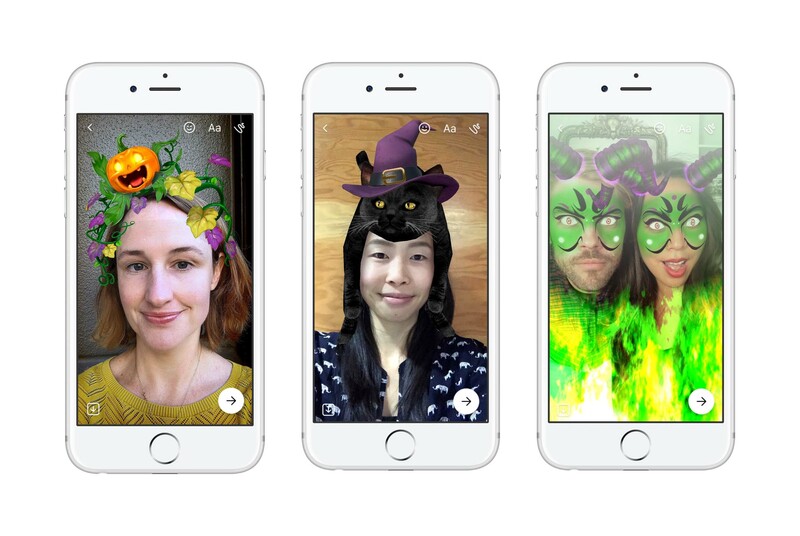 Go live with a friend and have fun bringing people into your Halloween moments. 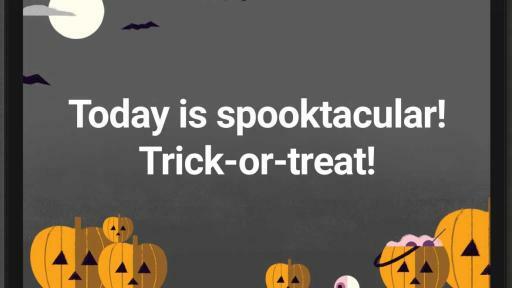 Trick or Treat at a Neighborhood Event: Facebook is making it even easier for people to find events near them by sending prompts around topics and times that may interest people. 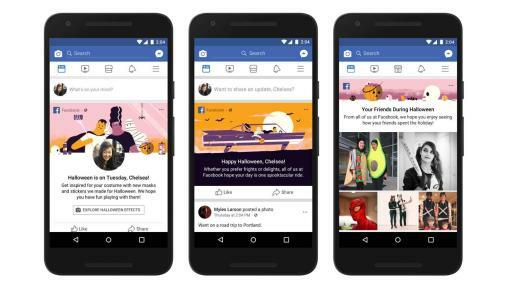 Make Your Posts More Boo-tiful: To give you even more ways to express yourself this Halloween, Facebook is adding Halloween-specific backgrounds to the colored background options on text posts.